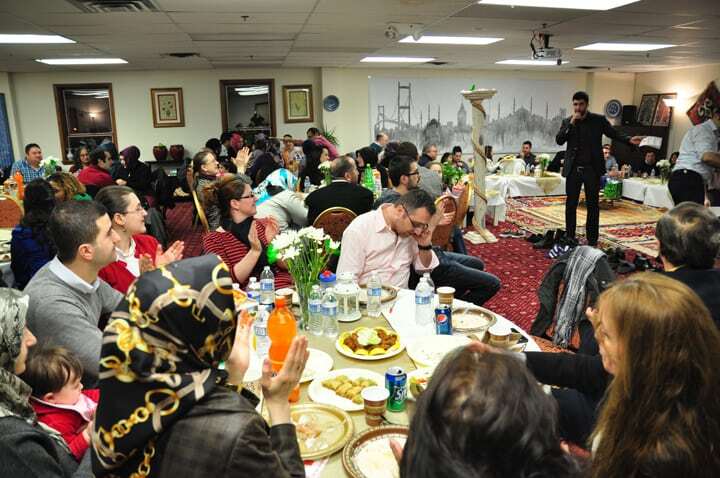 Turkish Cultural Center’s Sira Night was hosted on Saturday, February 16th “Sira Night” was another joyful event hosted by Turkish Cultural Center (in an oriental designed room). 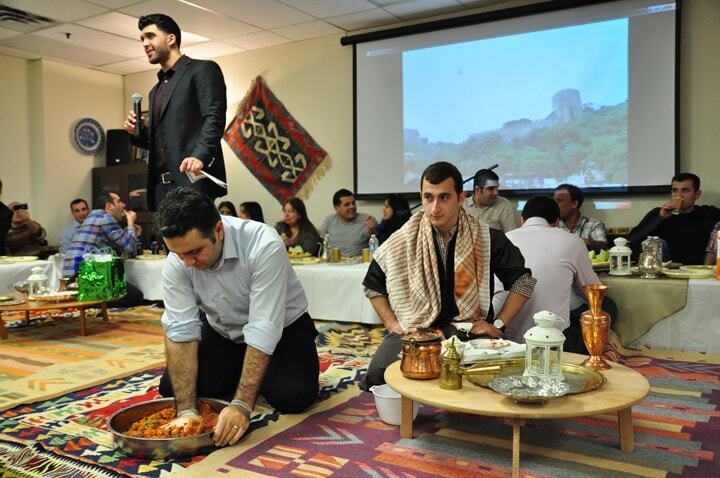 Sira nights are traditional gatherings which have been going on for centuries. 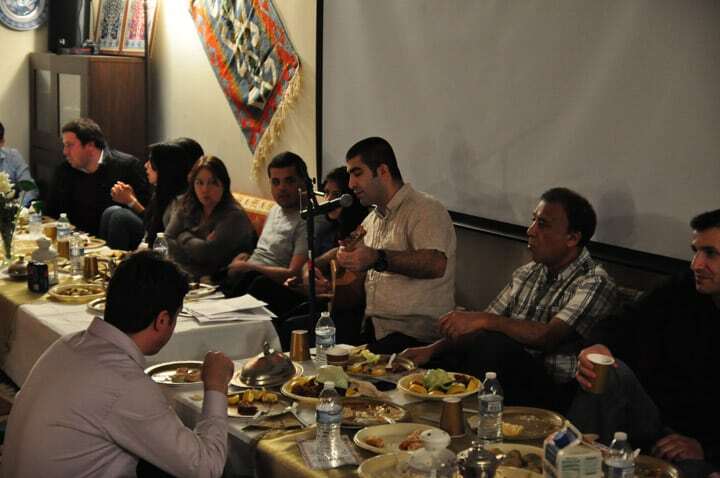 People gather in someone’s house every week to chat and also perform Turkish music. Cig Kofte is the most popular dish at sira nights. 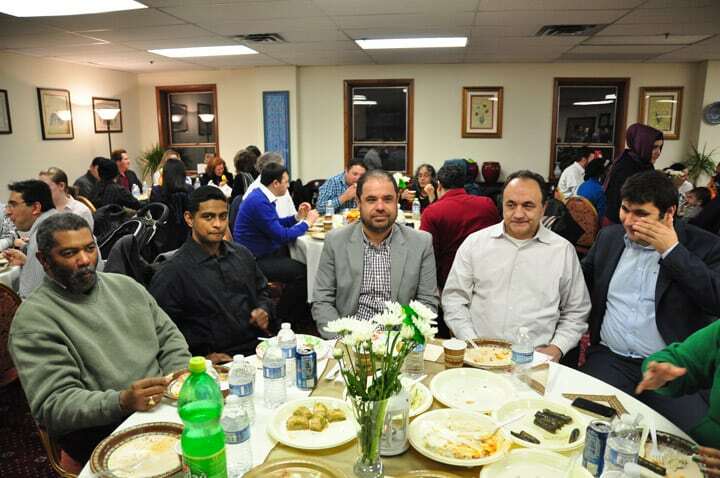 110 guests attended Sira Night. It started with TCC NJ video presentation, then “Cig Kofte” was served fresh with a live demonstration of “How to make Cig Kofte?”. 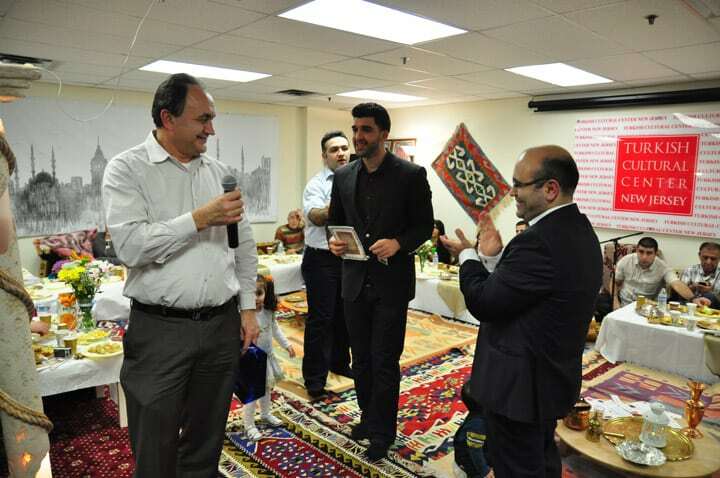 Guests enjoyed Turkish Coffee in specially designed small coffee cups after the delicious homemade Turkish Food and desserts. 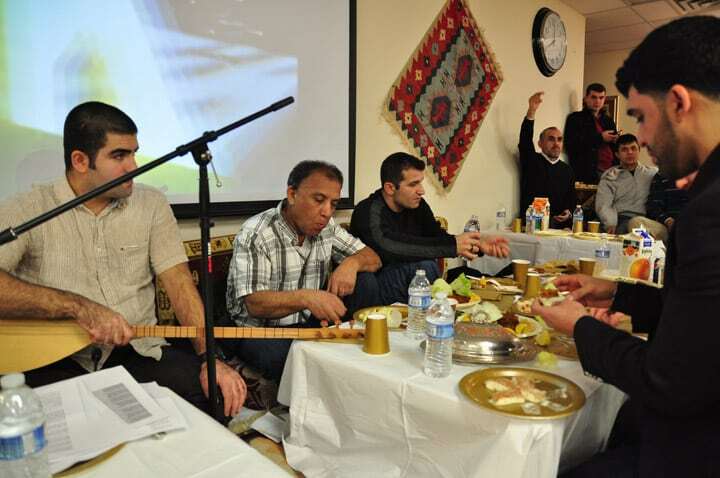 The program continued with live Turkish guitar performance. Towards the end of the program tickets for the raffle were given out and the guests gave a great deal of feedback about the event and its welcoming environment. 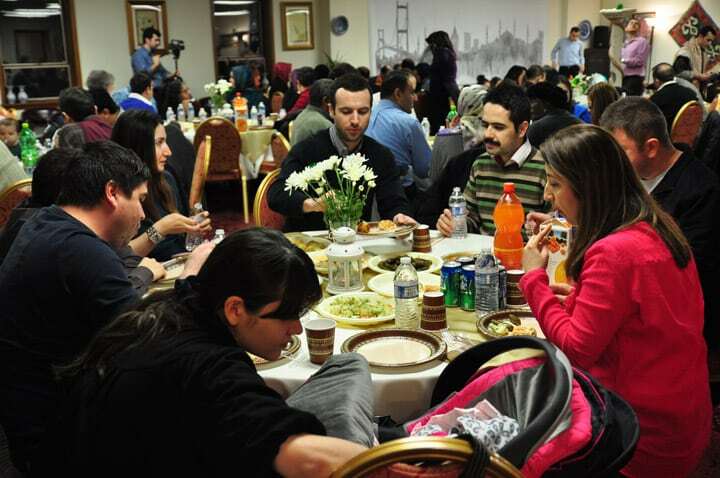 We were very happy to see our guests having a wonderful time and would like to see them for upcoming events.